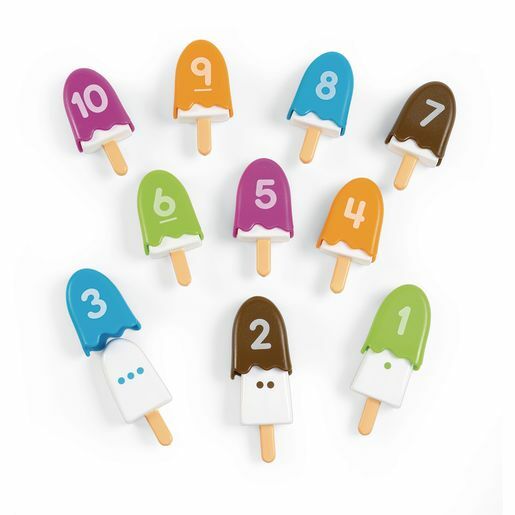 Build number and fine-motor skills with irresistible ice cream pops! MAT (P) Count objects, saying one number name for each object to ten. MAT (P) Count backwards from ten to one. K.CC.B.4. Understand the relationship between numbers and quantities; connect counting to cardinality.